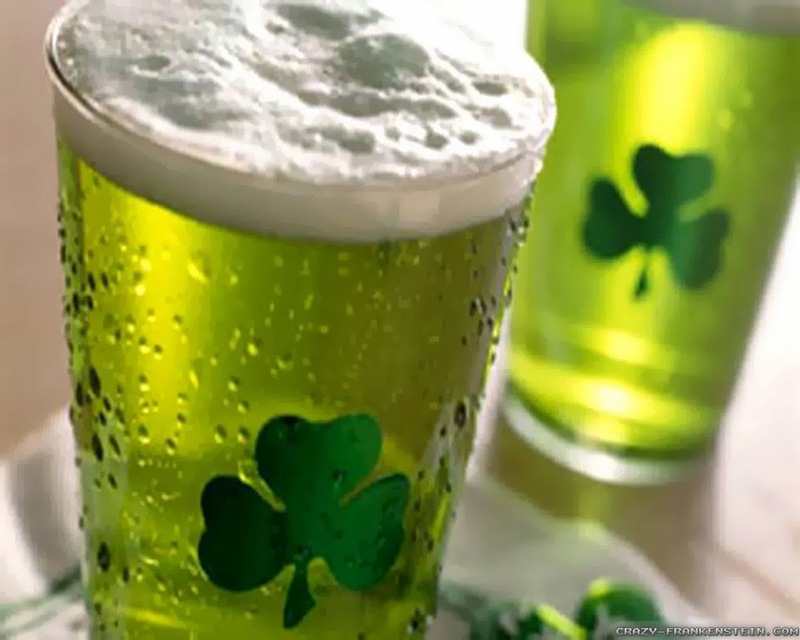 St. Patrick's Day is a public holiday in The Republic of Ireland, Northern Ireland, Newfoundland and Labrador, and Montserrat. It is celebrated by many Irish communities around the world especially Britain, Canada, United States, Argentina, New Zealand, and AUSTRALIA! Who doesn't enjoy wearing excessive amounts of green and feasting? We had to get in on this action. Follow along with our #FeastofSaintPatrick series as we explore some of the best Irish pubs and restaurants Brisbane has to offer. It is our hopes that it will leave your tummy feeling very cultured and satisfied. *To see our Feast of Saint Patrick reviews simply search: feastofsaintpatrick on our page !